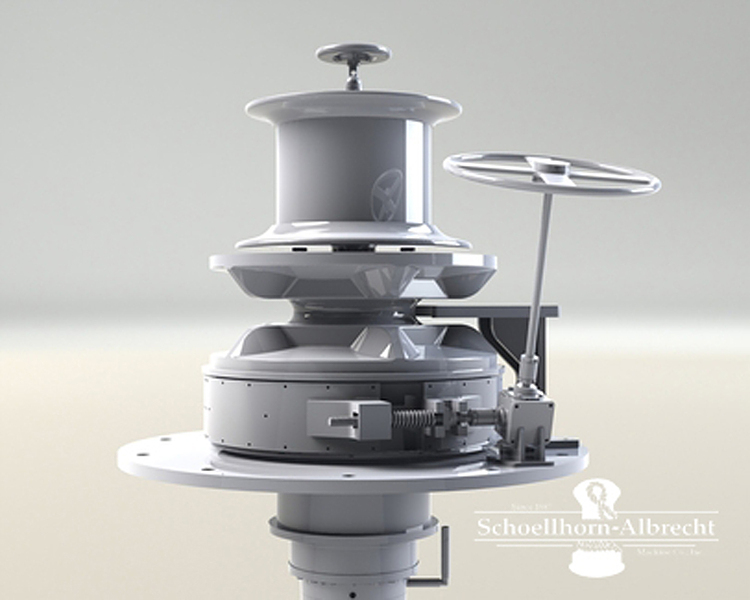 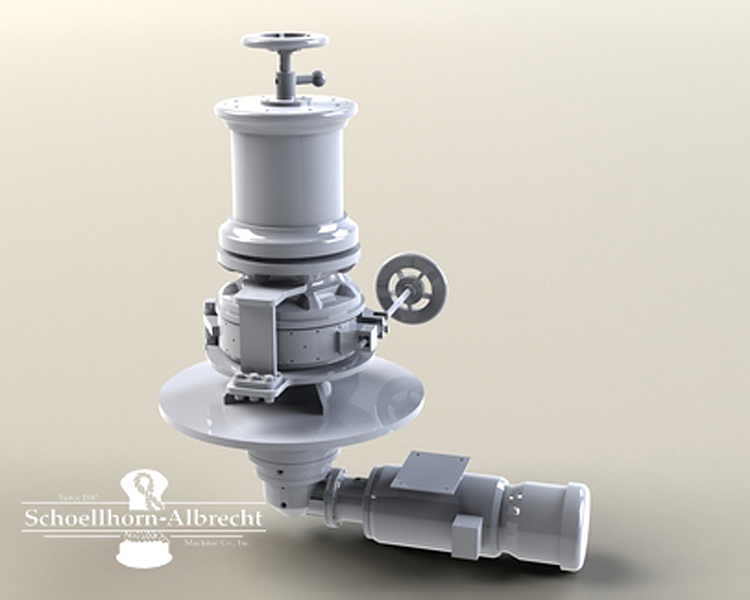 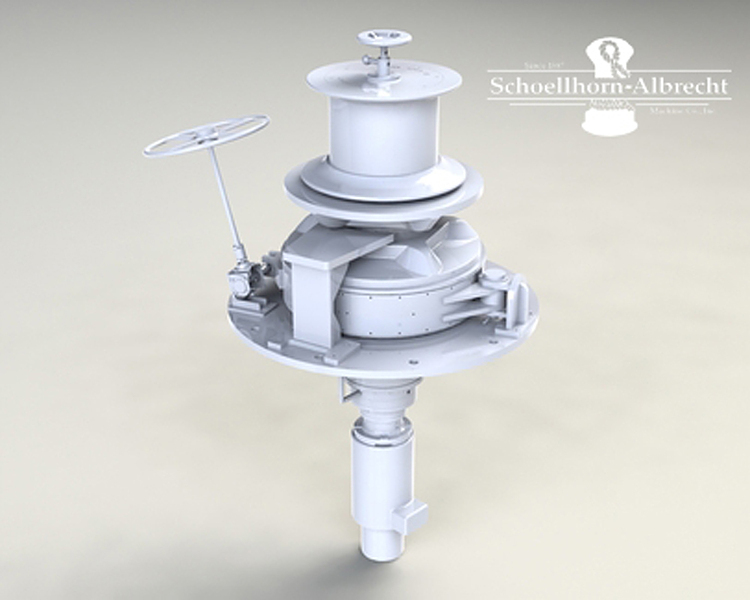 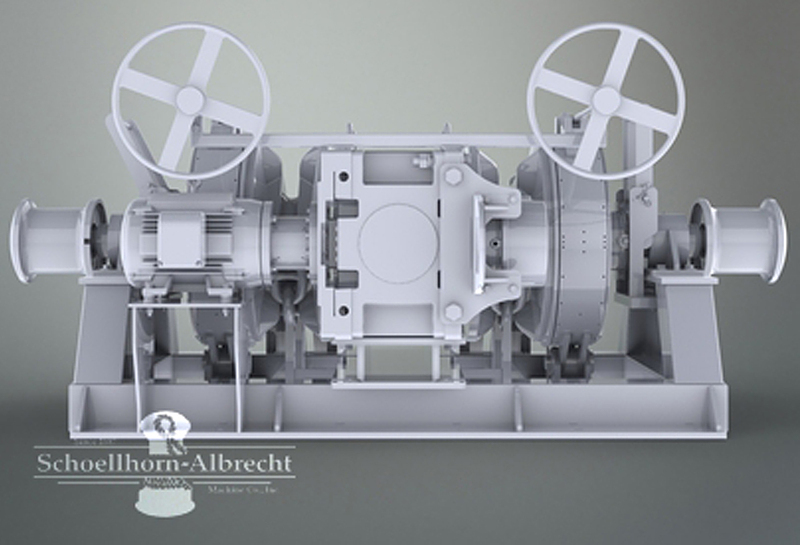 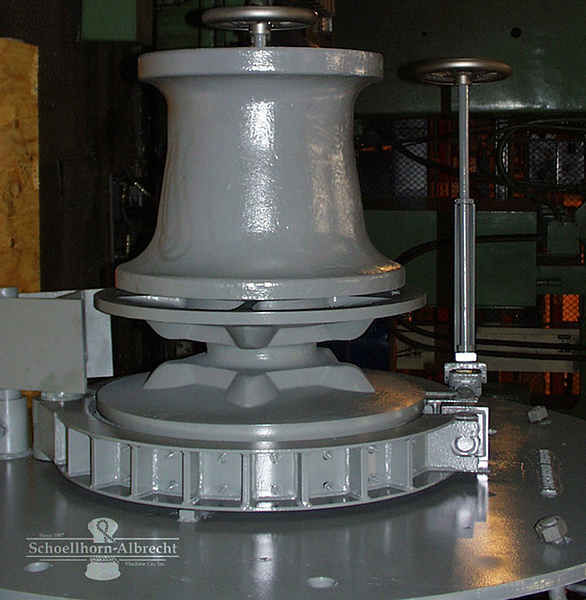 Schoellhorn-Albrecht Anchor Windlasses are available as electric or hydraulic units with standard or custom control packages. 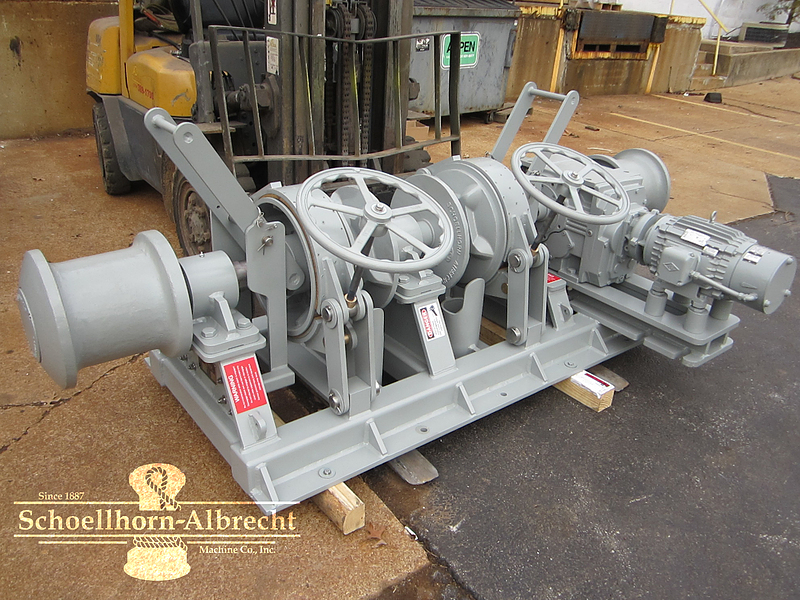 Whether you need vertical or horizontal units, we have wildcats available for most chain sizes, along with optional manual and hydraulic brakes, jaw clutches, gypsy heads and chain stoppers. 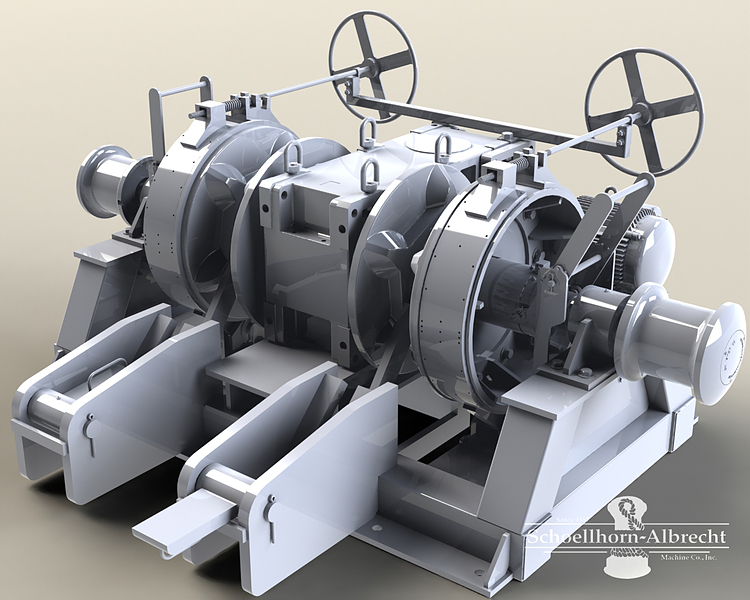 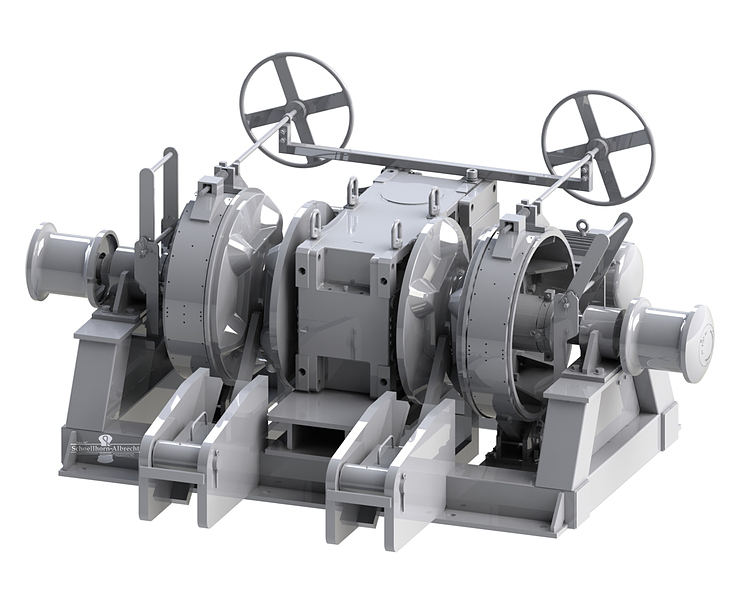 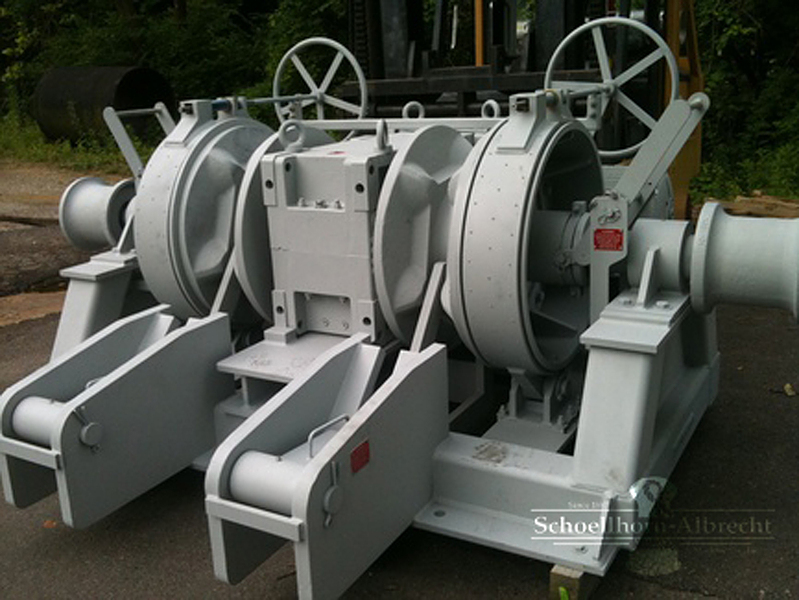 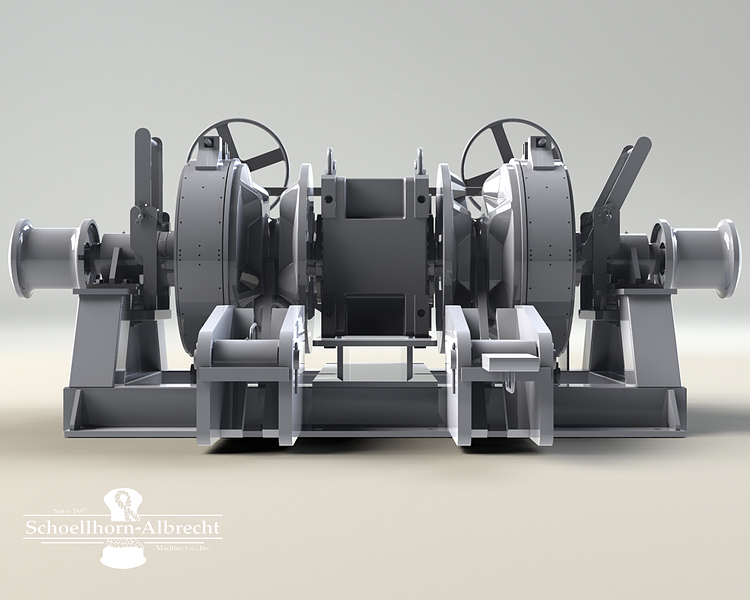 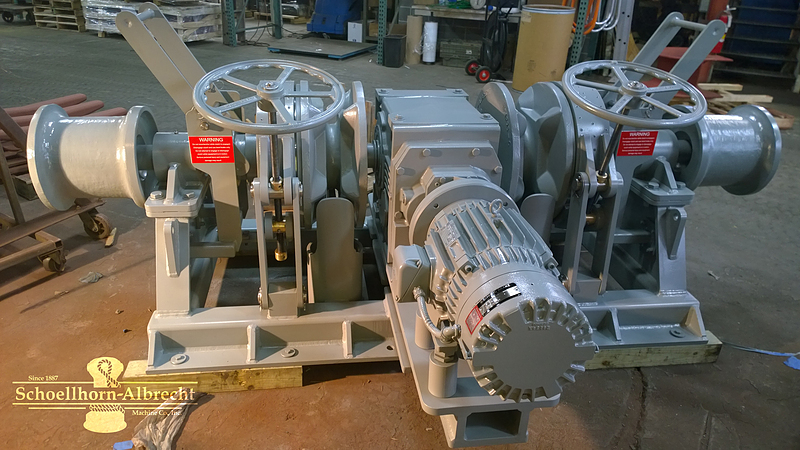 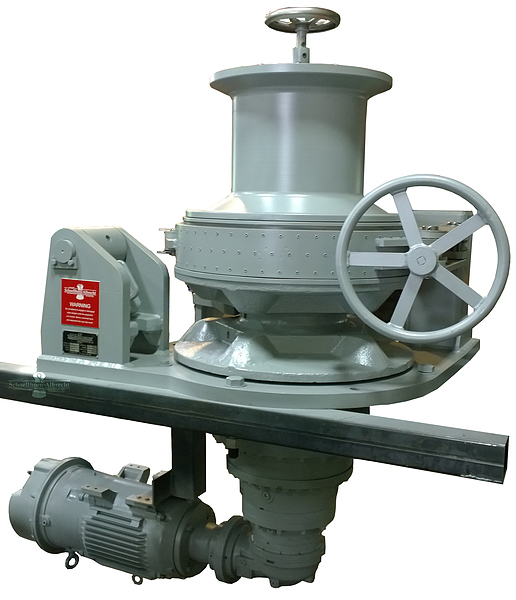 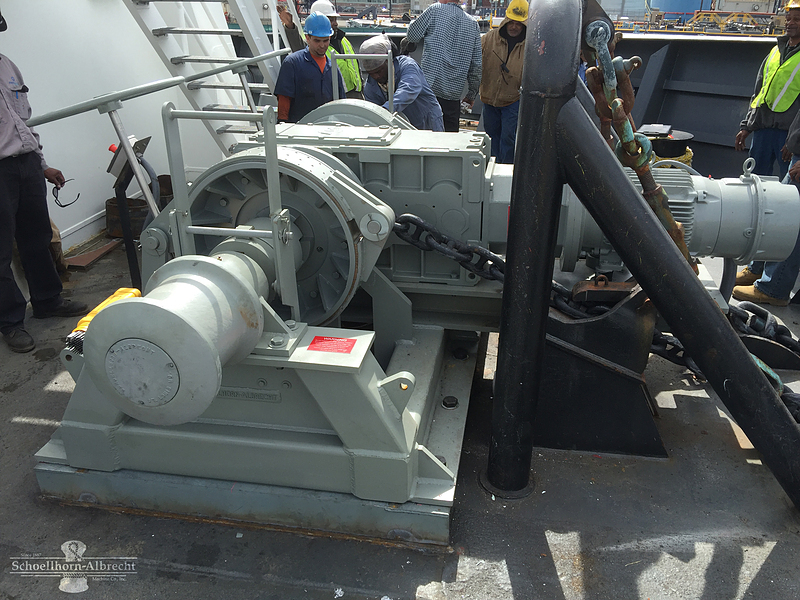 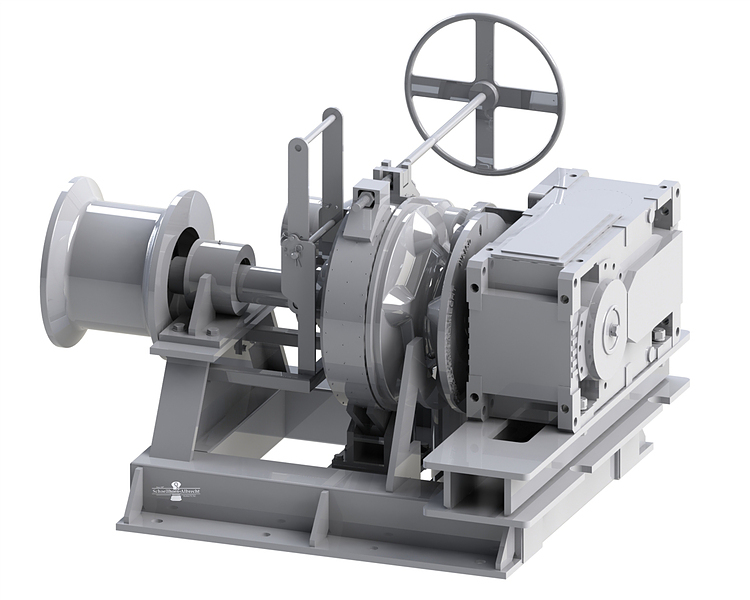 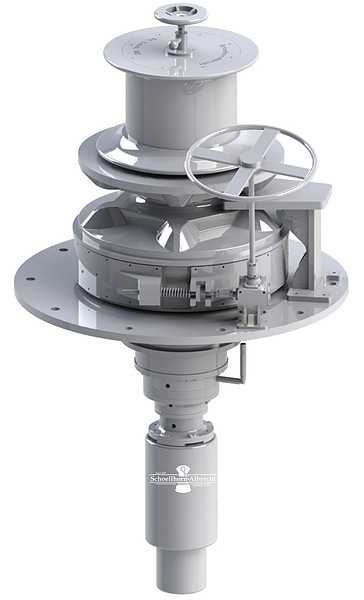 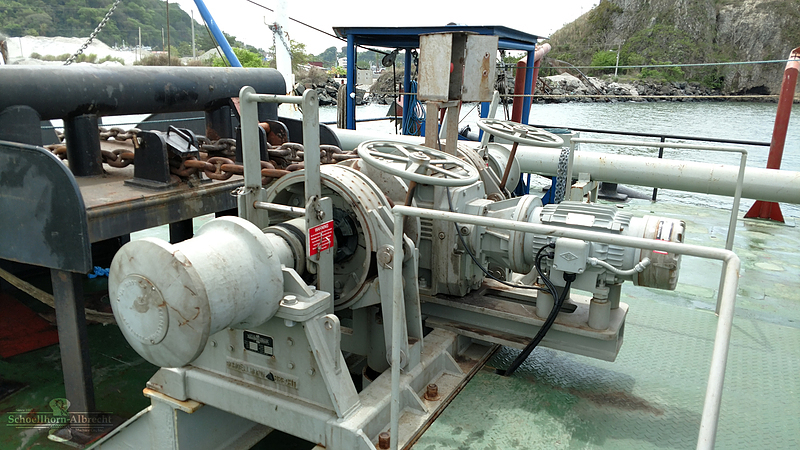 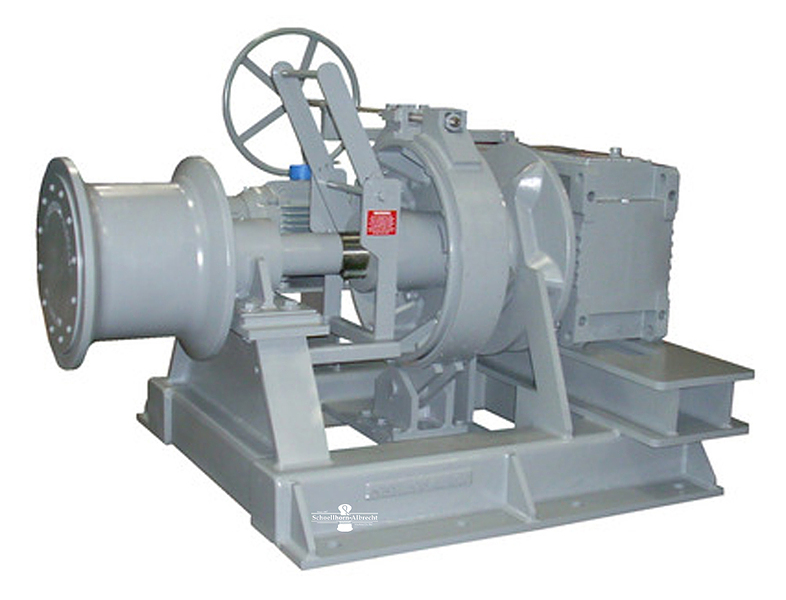 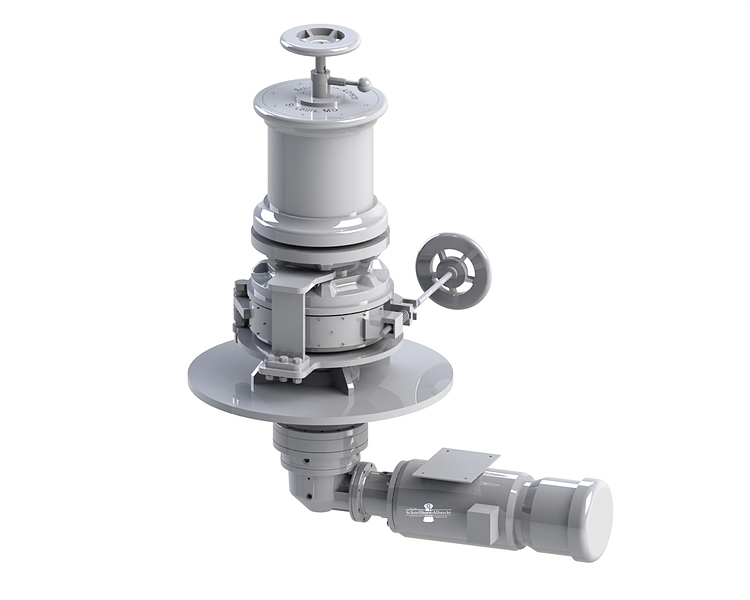 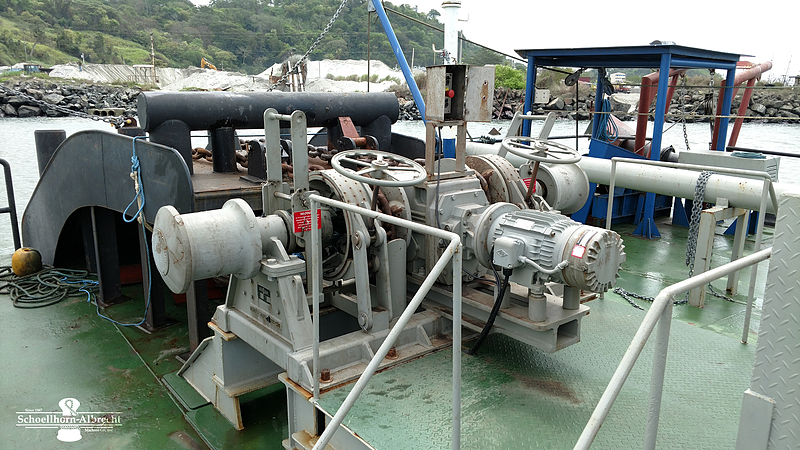 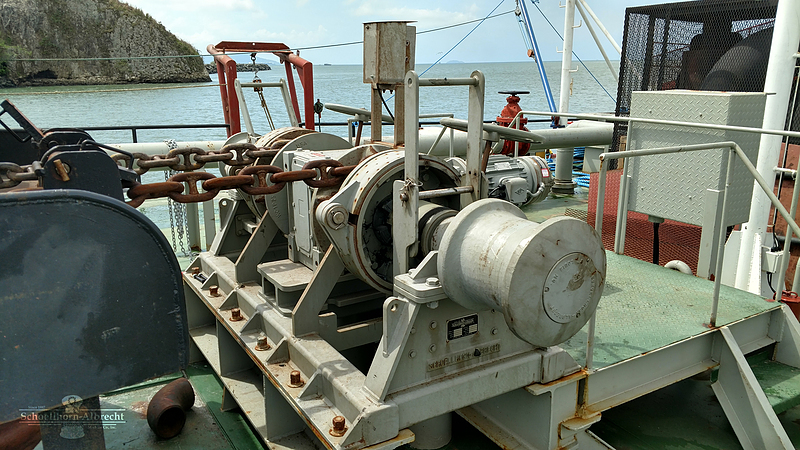 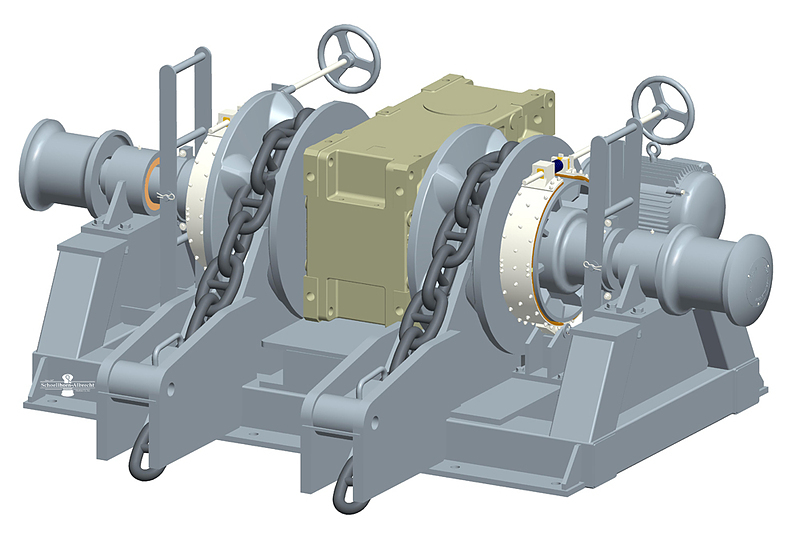 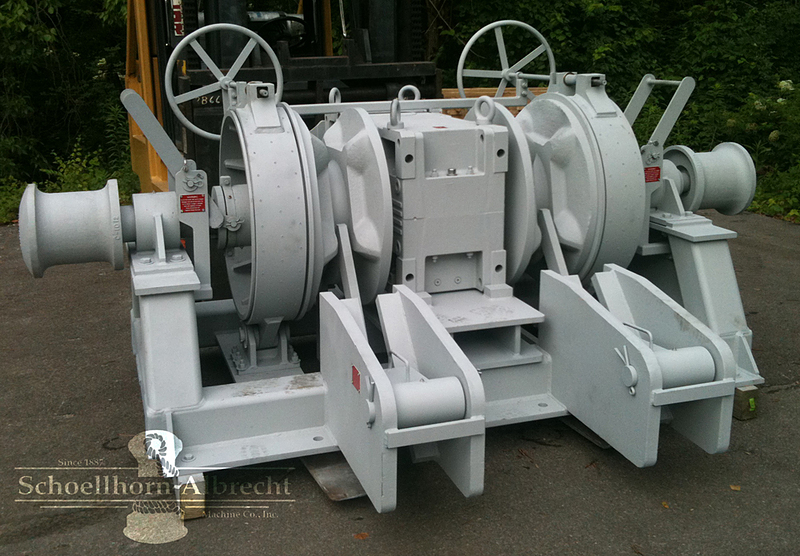 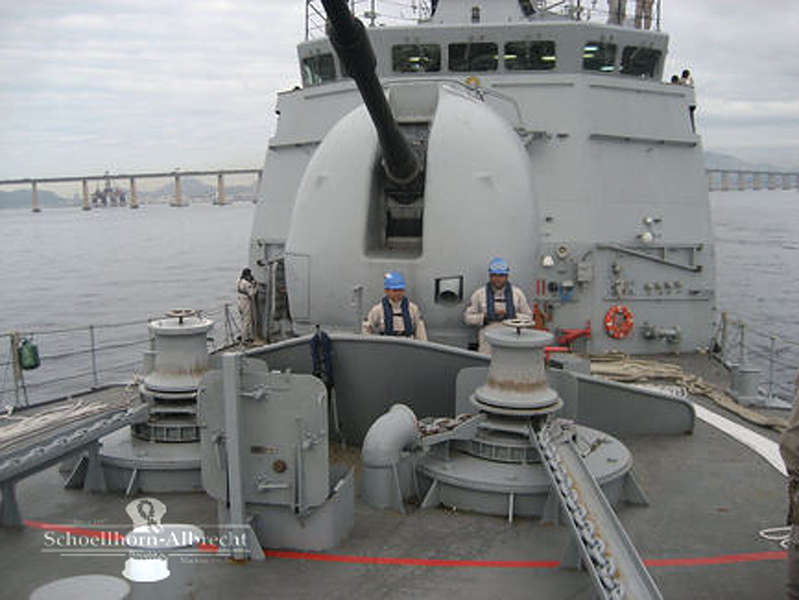 In addition we offer a combination winch/windlass system. 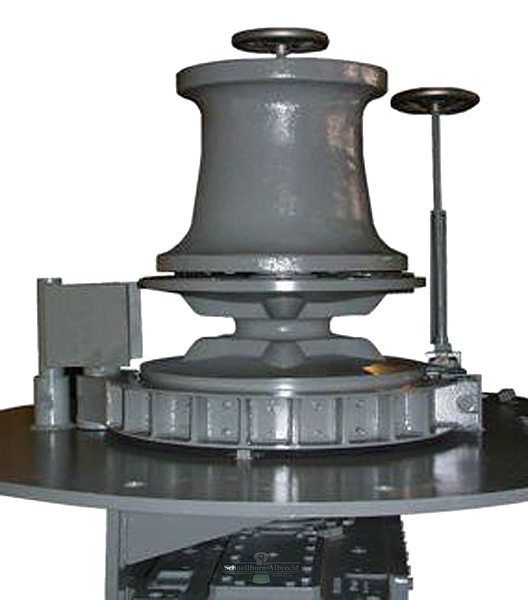 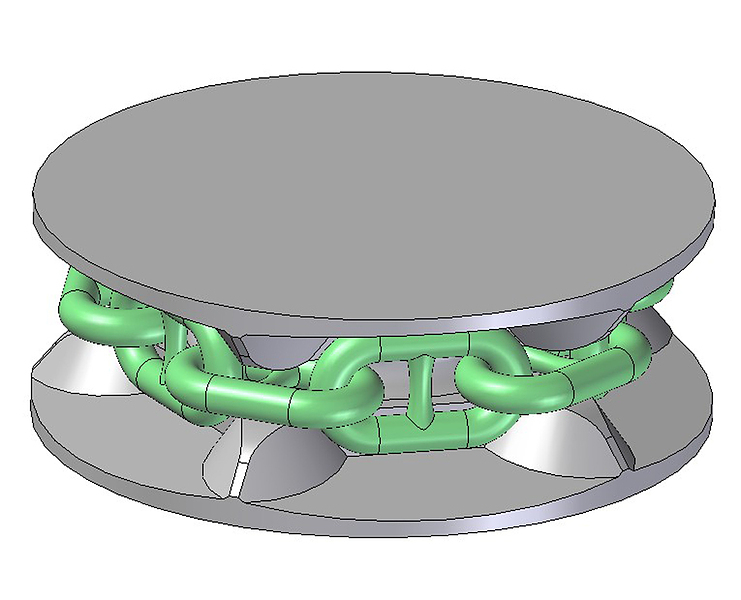 Anchor Windlasses are designed to meet ABS requirements. 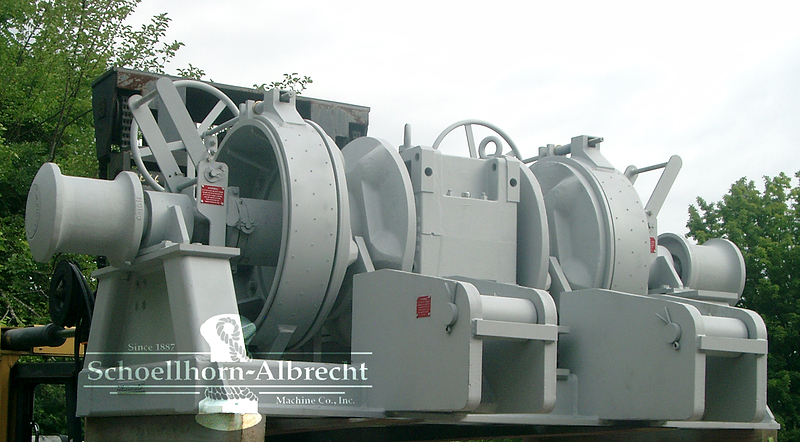 Explore our catalog and contact us for more information on any of our Anchor Windlasses.